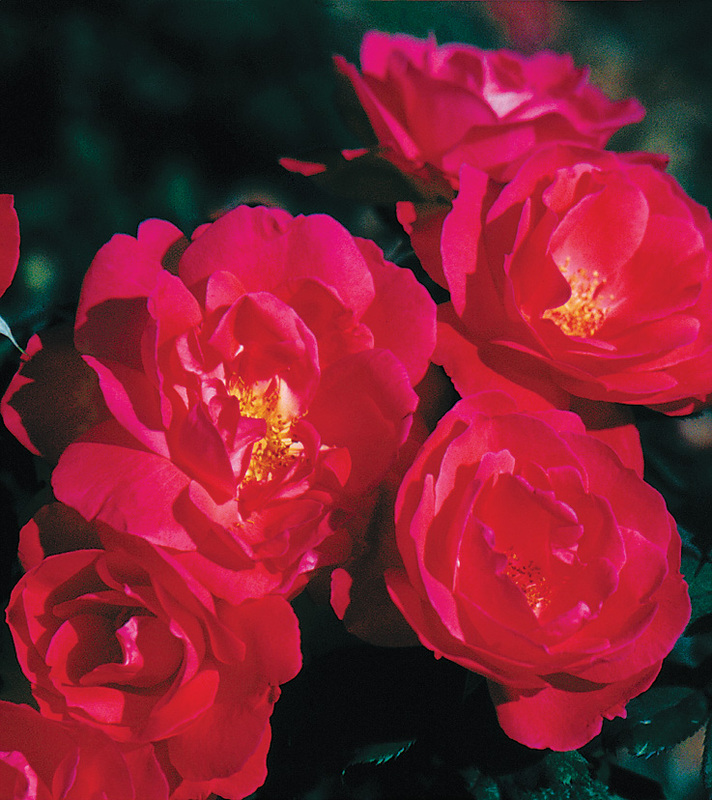 Rosa (PP#9122) | J.C. Bakker & Sons Ltd.
Clusters of medium-red blooms on a low dense bush. A good bedding and landscape rose with red-tinged leaves in the fall. SKU: 87455100. Categories: Parkland Series, Roses. Tags: parkland, Rosa, Winnipeg Parks.